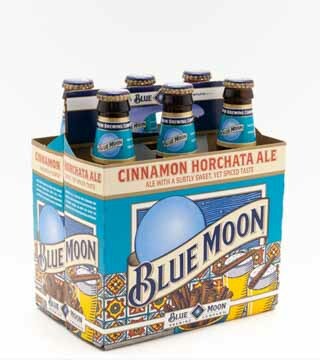 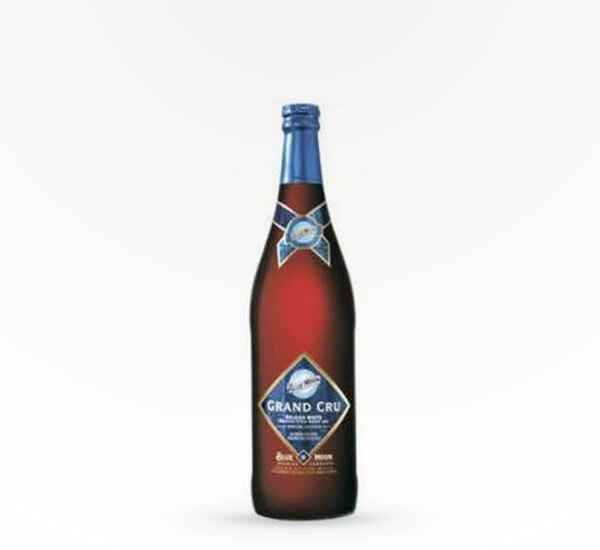 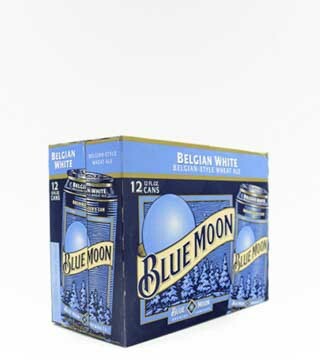 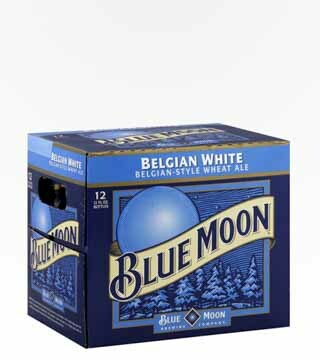 Limited Edition, Grand Cru is a "bigger" version of Blue Moon Belgium White. 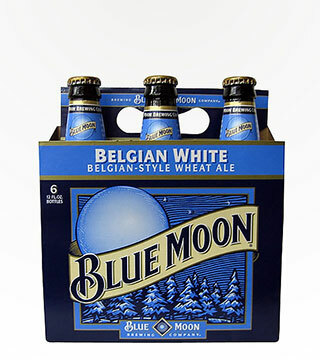 An artfully crafted beer made with a unique twist on the classic Style of Belgium wit. 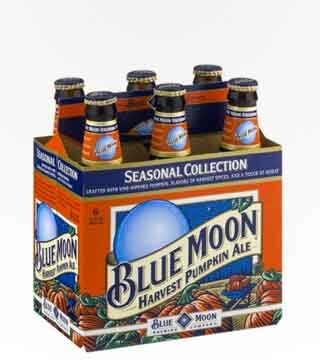 Starts out crisp and ends creamy.